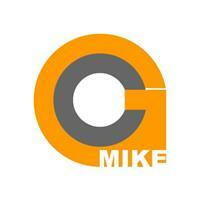 Welcome to Mike Guest Carpets. I have been in the trade for over 24 years and started up my own business in 2013. We are a family run business with my son and long term fitting colleague working alongside me. We supply and fit carpets , vinyl and artificial grass. When it comes to selecting flooring we bring sample books to the home for your convenience.